Grab has had a stellar funding spree this year, with PayPal rumoured to be the latest addition its list of shining investors. Over the short span of the last few months, Grab has raised a US$200 million investment from Booking Holdings, US$250 million from Hyundai Motor and its affiliate Kia Motors, US$50 million from Thai bank Kasikorn, an undisclosed amount from Microsoft and UOB, amongst others. 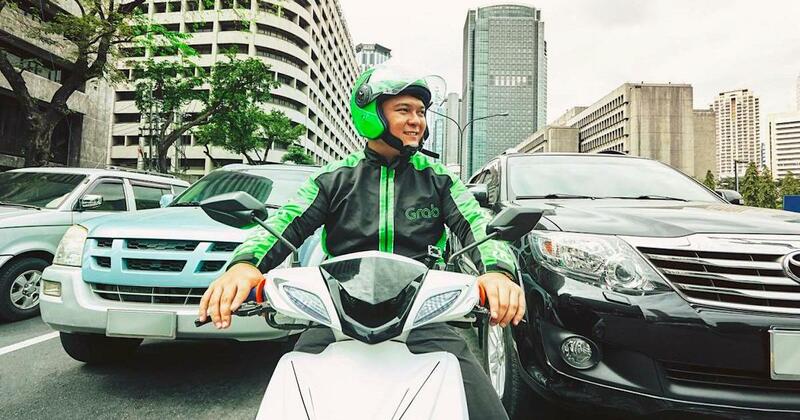 Just yesterday (Dec 13), Yamaha Motor Co. announced that it is investing US$150 million into Grab as part of the latter’s ongoing Series H round. With Yamaha joining the round, Grab is now backed by four automative firms, which will help strengthen its foothold in the mobility sector. The two firms have also entered a partnership to co-develop motorcycle ride-hailing services in Southeast Asia, with a key focus on Indonesia. Indonesia is the home market of its rival Go-Jek, and motorcycle-hailing has also proven to be more popular than car-hailing there. Both firms will work together on flexible financial aid for people considering to buy a motorbike to work on Grab’s platform. Yamaha will also work on improving the safety for riders and passengers. In addition, the Japanese firm said it may tap Grab’s customer and driver base for input when developing future vehicles. Grab currently offers on-demand motorcycle in Indonesia, Thailand and Vietnam as both a transport option as well as fleet-based food or grocery delivery services. After this additional funding from Yamaha, Grab has raised up to US$2.9 billion in its Series H financing round to date, bringing the firm closer yet again to its targeted US$3 billion by the end of this year. Meanwhile, Go-Jek is backed by the likes of Google, Tencent and Meituan; and it is in the process of raising US$2 billion in capital this year as it finally expands beyond Indonesia for the first time.